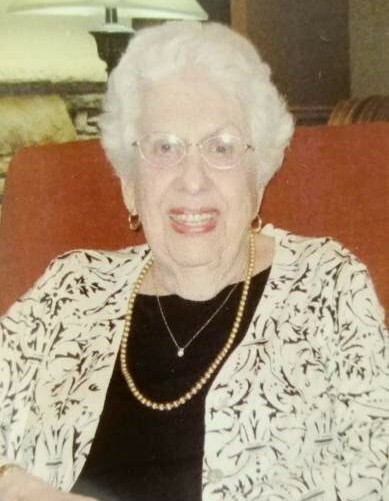 Lou Caplan Stauffer, 91, passed away at the John F. Keever Jr., Solace Center on Saturday, March 23, 2019. Lou was born to her parents Isaac and Mary Caplan in Old Fort, NC. She was preceded in death by her husband of 61 years, Hank Stauffer. Lou attended Lenoir-Rhyne University. She worked at Carolina Power and Light Company and was retired from the Better Business Bureau. Lou was a member of Central United Methodist Church for over 65 years. She was involved with the Girl Scouts, Meals on Wheels, and the Beverly Hills Garden Club. Surviving is her daughter, Missy Green and her husband, Tommy, of Biltmore Lake; grandchildren, Steven White of Candler, and Emma and Tyler Green both of Biltmore Lake; great-grandson, Jacob White; and a niece, Linda Turner of Swannanoa. A memorial service will be held at 4pm on Friday, March 29th at Central United Methodist Church in Asheville. The family will receive friends immediately after the service. In lieu of flowers, donations may be made to the Central United Methodist Church, 27 Church Street, Asheville, NC 28801. 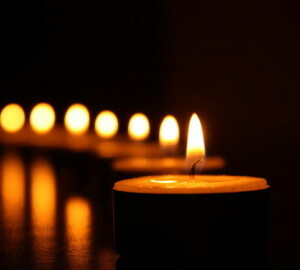 Condolences may be made to the family at www.ashevillemortuaryservices.com.